yet flawed throwback to N64-era collect-a-thon platformers. April showers brought eight reviews to SuperPhillip Central (and the aforementioned aggression to the Central City Census). We began with Mr. Shifty, which had great melee-based gameplay, but suffered in length and performance. It received a B-, as did our first mobile game review of the month, FZ9: Timeshift. Following that was one of the PlayStation brand's mobile offerings, Run Sackboy! Run!, speeding its way to an average C grade. 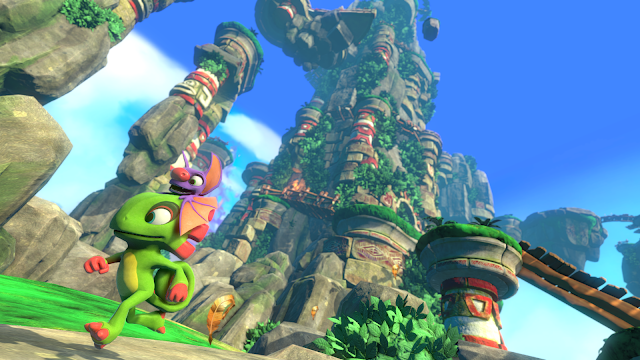 The featured games of the month, LEGO City Undercover and Yooka-Laylee both earned an enjoyable B- grade. Then two more mobile titles were reviewed, Kami 2 (B-) and Dan the Man (B). Finally, the heroes in a half shell were showcased in the month's sole retro review with 2003's Teenage Mutant Ninja Turtles, getting a disappointing D to close out the month. May is going to be an exciting month for SuperPhillip Central review-wise, as Horizon: Zero Dawn and Mario Kart 8 Deluxe will be but two of the reviews featured. Stay tuned! 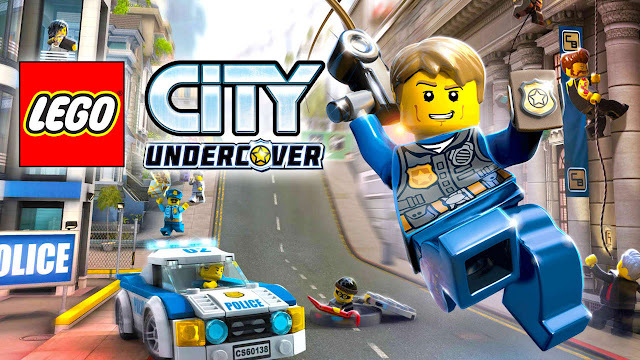 LEGO City Undercover returns and Chase McCain is back on the beat with a series of sloppy ports.